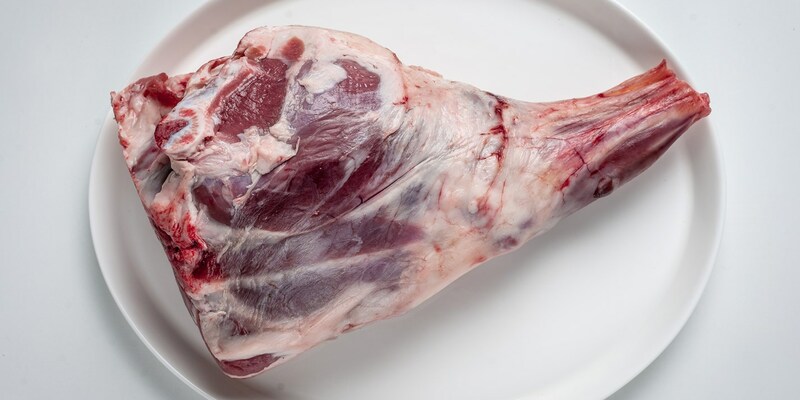 Lamb is popular in most parts of Italy and forms an essential part of Easter celebrations. The meat will commonly be cooked with fresh rosemary or lemon and grilled, baked or roasted over hot coals to produce a wonderfully smoky flavour. This collection of lamb recipes showcases some more gourmet takes on Italian lamb preparations, with a variety of cuts used. Giorgio and Gian Pietro use lamb shoulder to create a meaty broth in their ravioli recipe. Cristina Bowerman's rack of lamb recipe demonstrates British influences, with burnt leek and Stilton cheese, while the Cerea Brothers similarly match leek with lamb in their colourful lamb loin recipe.